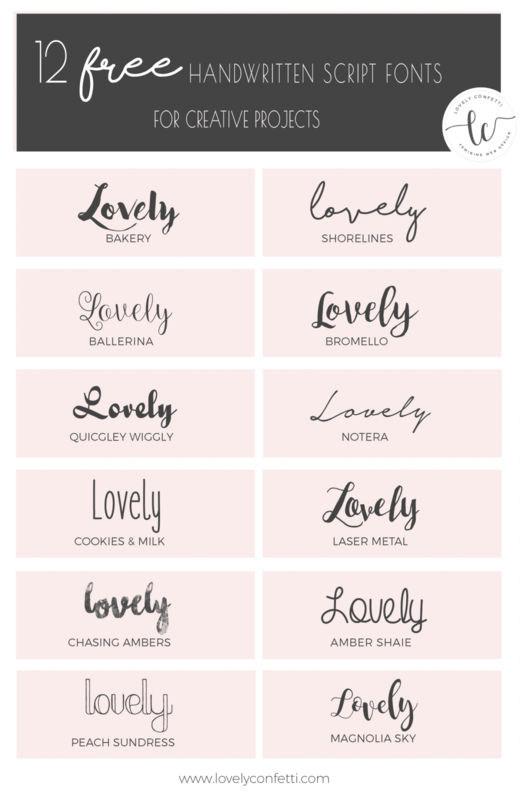 Today I´d like sharing some of my favorite free script fonts!. Handwritten script fonts are a great way to add a little personal touch to a design in scrapbooking, web design, wedding invitation, envelopes, save to dates, personal messages,.. Recently, this style of typography has been making more appearances than ever before. They are perfect for drawing reader´s attention and build your personal brand. 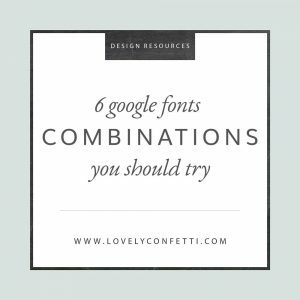 I absolutely love handwriting fonts but I prefer to use them sparingly, as an accent (logos, h1 headings, banners or signature) because they can be difficult to read in large bodies of text and combine these handwritten fonts with any of these lovely google fonts more readable. Download the font, and find the directory it’s in. Unzip the fonts first and select any .ttf files (Fonts cannot be installed if they are zipped). Install the font by, double click the font files. And click Install button on it. Open your photoshop, illustrator, Microsoft Word or another graphic software and you´ll have it. 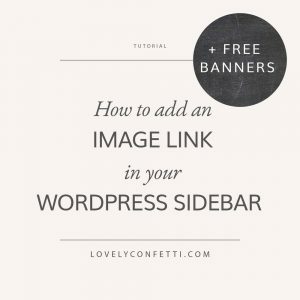 Restart your computer if the fonts do not automatically appear. Okay so I know it’s hard to choose, but what are your favorite script/handwritten fonts? Leave me your suggestions for adding them to my endless collection! I confess that I could spend hours browsing through their charming fonts. 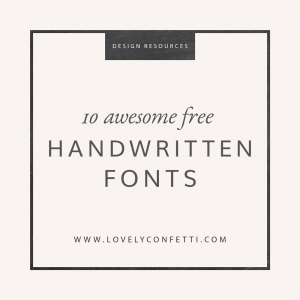 Follow my Fonts Pinterest board to discover new handwritten scripts fonts!